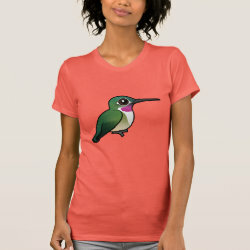 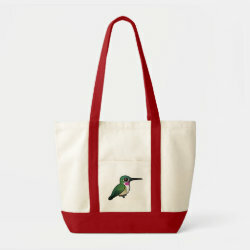 Broad-tailed Hummingbirds are found across parts of the western United States, as well as Mexico and Central America. 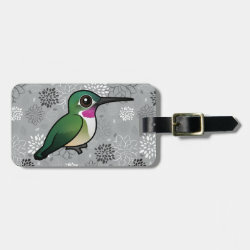 North American birds are migratory, while birds in their southern range are year-round residents. 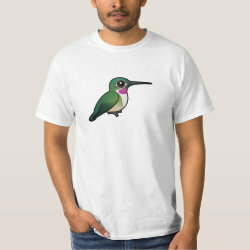 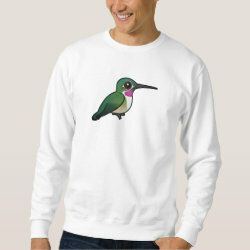 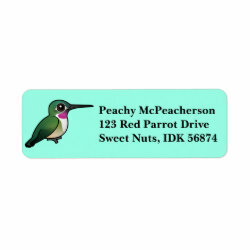 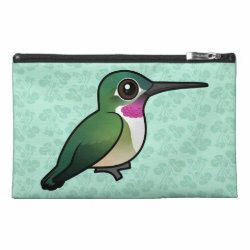 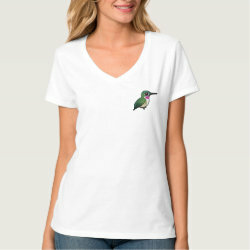 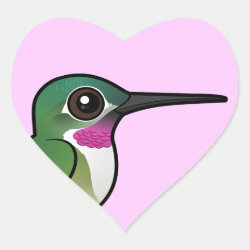 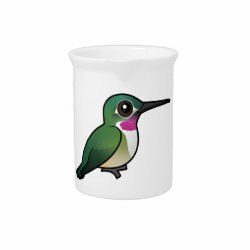 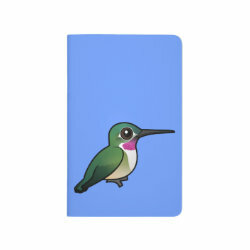 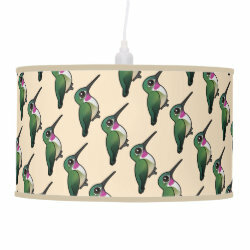 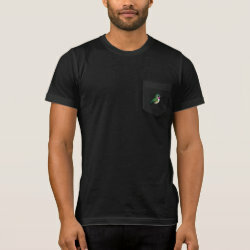 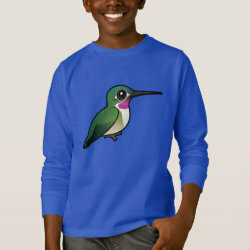 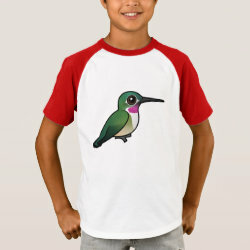 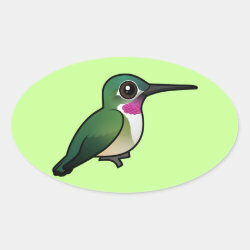 This is our totally cute Birdorable Broad-tailed hummingbird!